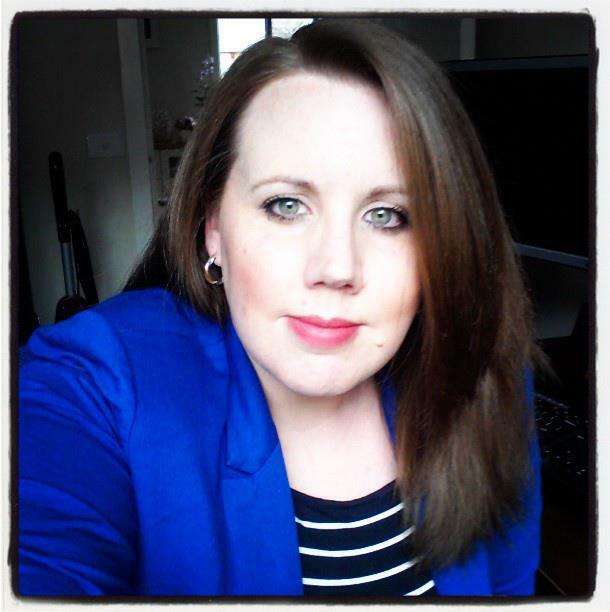 If you are a regular reader, you will know I regularly write about positive body image. Did you know that only 4% of women of women around the world consider themselves beautiful (up from 2% in 2004)? A shocking statistic! How can we raise girl’s in a world where their mother’s don’t see themselves as beautiful? Beauty brand, Dove, believes that when women look and feel their best, they feel happier. 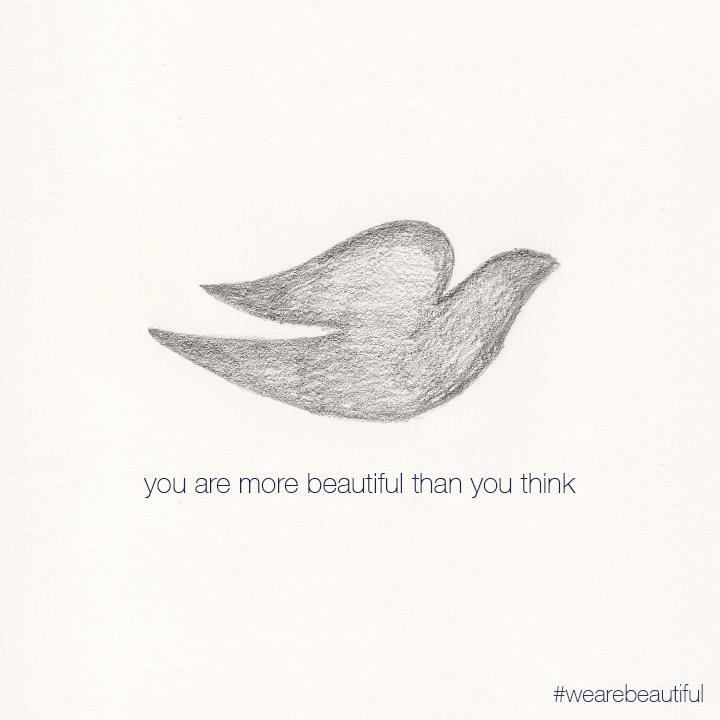 The Dove Real Beauty Sketches campaign encourages women to reassess how they see themselves. 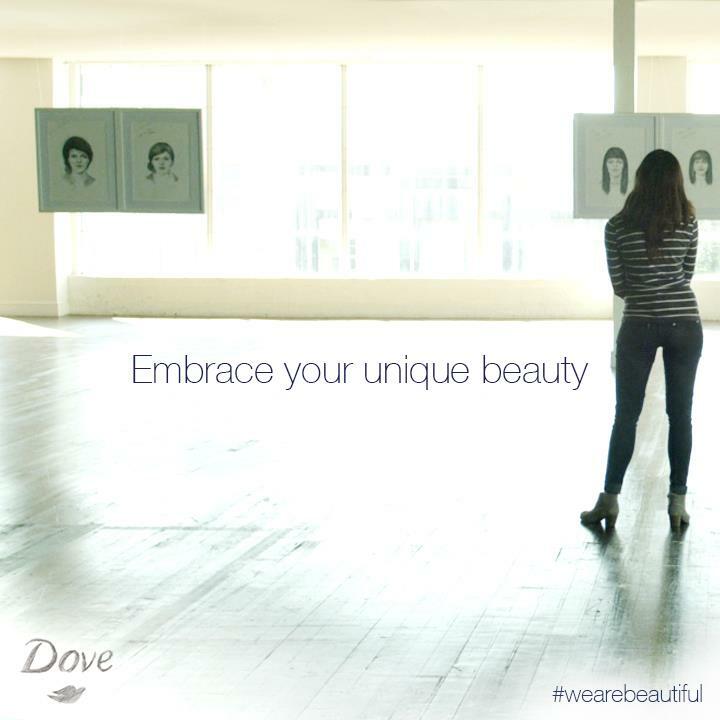 In the new sketches campaign, Dove shows that women are more attractive than they perceive themselves to be. It is a very moving and confronting ad and hopefully it helps promote healthy self esteem and body image. What are your thoughts when you watch the video? I must admit that I am in majority of people who would say I am uglier than I perceive myself to be. I am very good at promoting better self image and loving ones curves to others, but when I look at myself, I would describe myself differently to what someone else would see me as. I have no doubt that my self esteem and perception of myself stems from my mother being critical of how I looked/ dressed and of how others look, even before her death she said I shouldn’t wear stripes and I choose the wrong colours for myself. Guess what? I’m still wearing stripes and colours that ‘don’t suit me’… oh well! So ladies, please be mindful of what you say about yourself and your children, it DOES affect them long term. This video highlights that. Next Post Marie Claire Sussan VIP event. What is in for winter 13?